ABOUT TIME delight audiences throughout Lancashire with their extensive repertoire of covers from all eras. 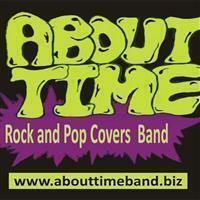 This great band never loses sight of it's overriding aim: to entertain. 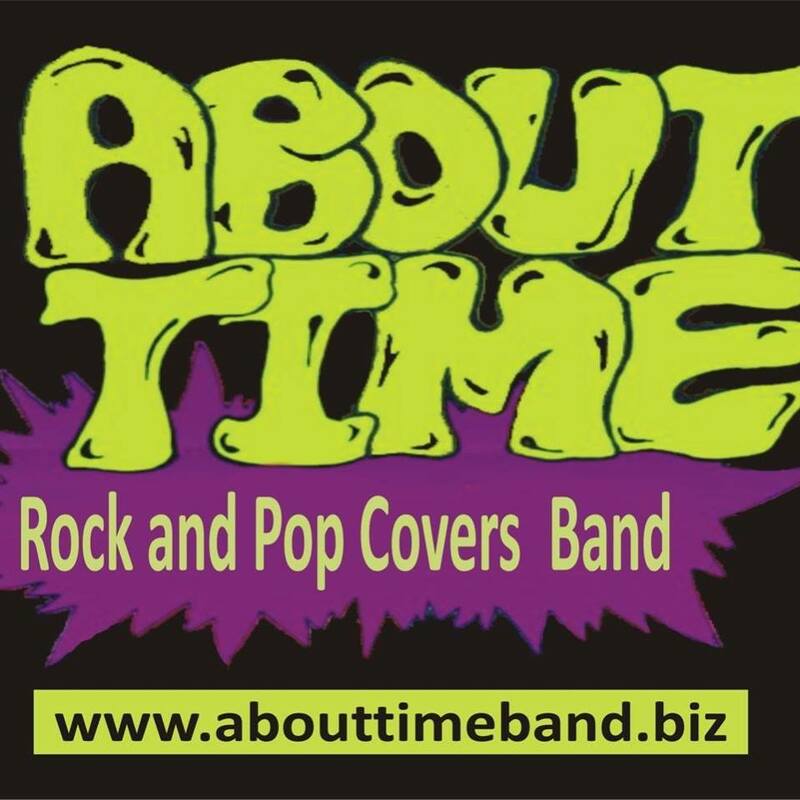 Ideal for functions, pubs and clubs where there's a genuine need for 'feel good' music, ABOUT TIME are the band you've been looking for.